19 April, 2018 Rakesh Sharma Reviews . 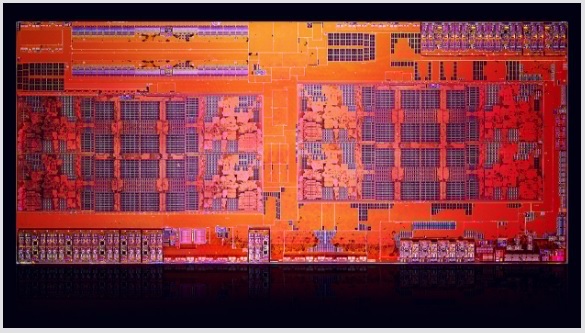 Since the introduction of Zen microarchitecture in 2017, AMD has totally twisted a decade old dominated CPU market with their RYZEN CPUs product line for desktop /gamer builds and THREADRIPPER CPU line for high end desktops and workstations. 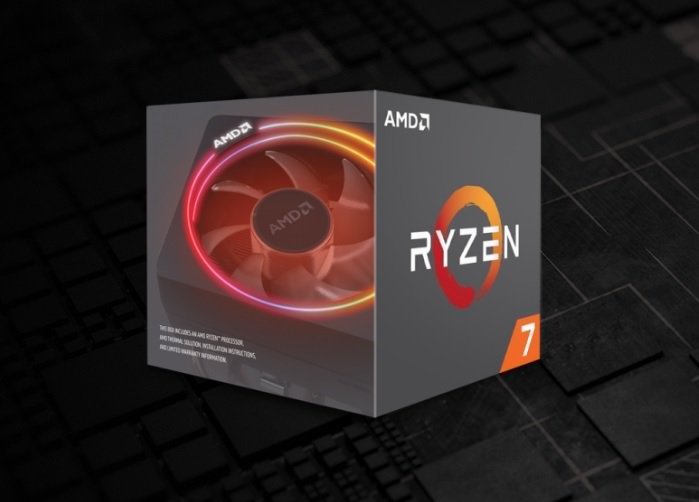 And market responded back with great love and appreciations for these AMD products since these processors offered great performance with a very good price value. 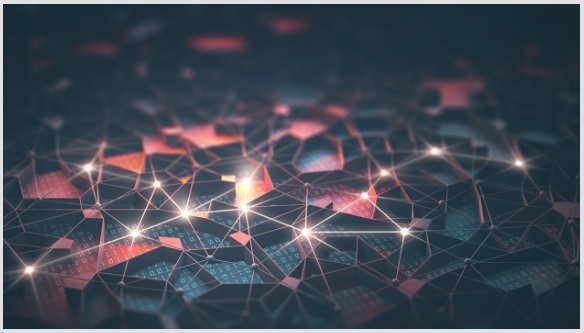 Continuing a step further today AMD is introducing the new 2nd generation of Ryzen series products based on the Zen+ microarchitecture, code named Pinnacle Ridge. 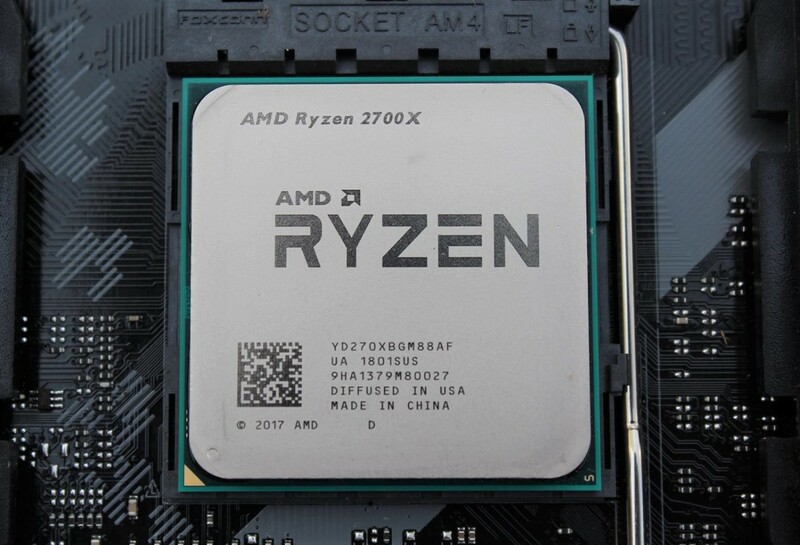 Today with thanks to ASUS India and AMD India, we have the opportunity to review the AMD Ryzen 7 2700X desktop processor. 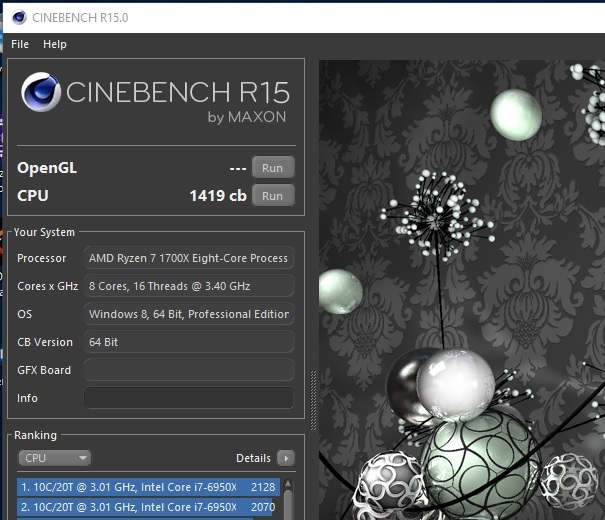 Based on the 12 nm production the new AMD Ryzen 7 2700X desktop processor is 8 cores 16 threads beast with a Max Boost/Base Clock of 4.3/3.7GHz respectively at 105W TDP. 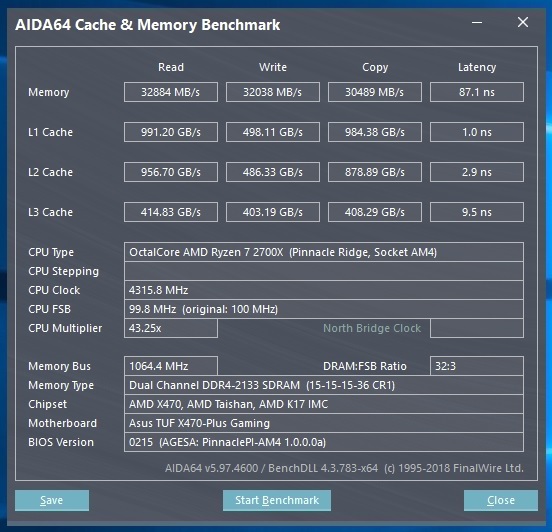 Beside price to performance, user gets one more benefit with AMD Ryzen product is that the entire CPU lineup is overclockable, one can tweak the system and can get extra performance out of it. 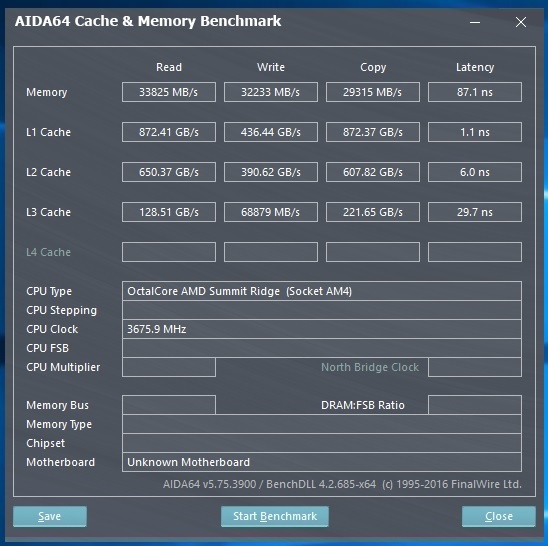 Supporting this AMD included an adequate cooling solution with new Ryzen 7 2700X processor. 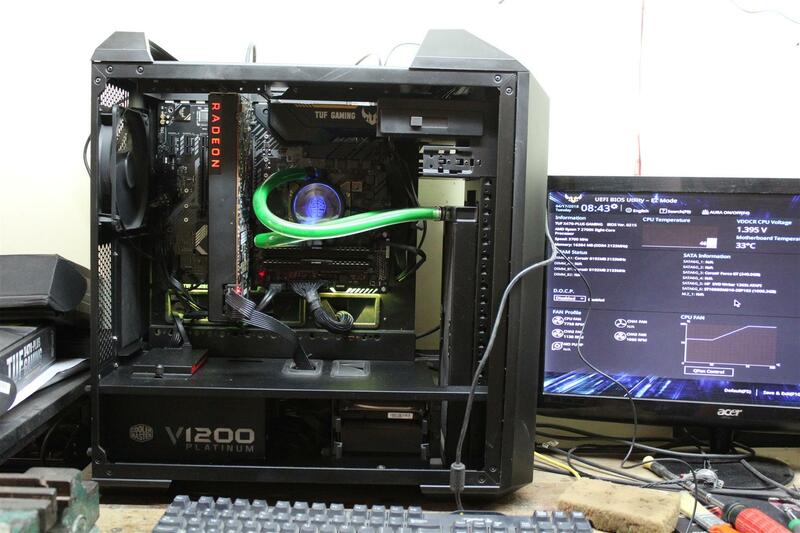 A AMD Wraith Prism cooler, featuring per-RGB color illumination control. 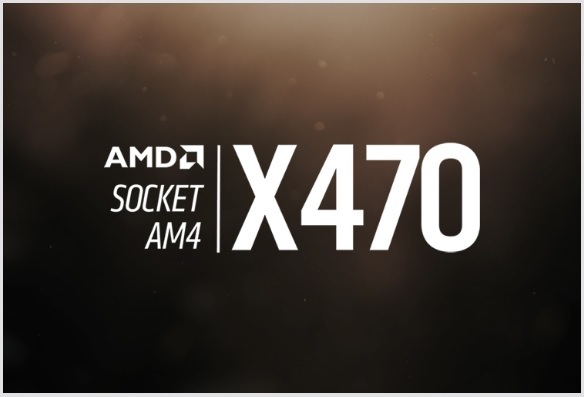 With a new processor, AMD also introduced a new AMD X470 chipset, although the new 2nd generation Ryzen CPU is also backward compatible with motherboards that support the first generation Ryzen CPUs. 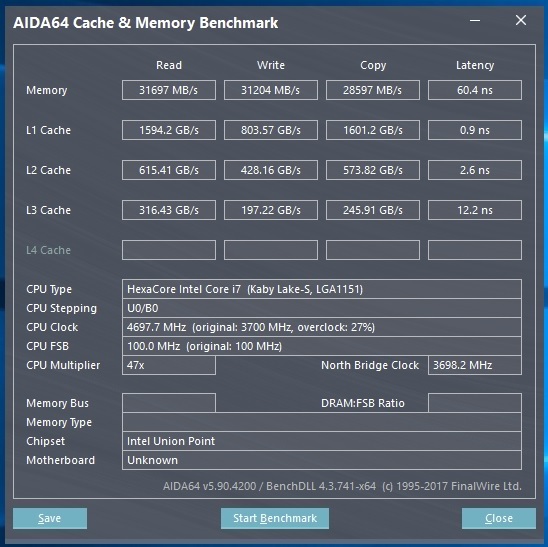 That is great for people looking for an upgrade and want to get more performance from their existing AMD Ryzen build. Now let’s see what more the new AMD Ryzen 7 2700X desktop processor have for us. 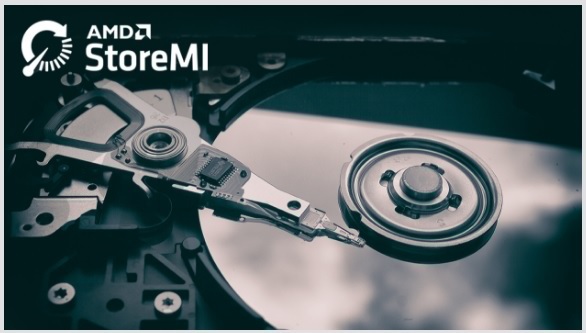 Software that combines the speed of your SSD with the capacity of your hard disk into a single, fast, easy-to-manage drive - free with an AMD 400-series motherboard. Enthusiast class features and control, with AMD StoreMI storage acceleration technology. 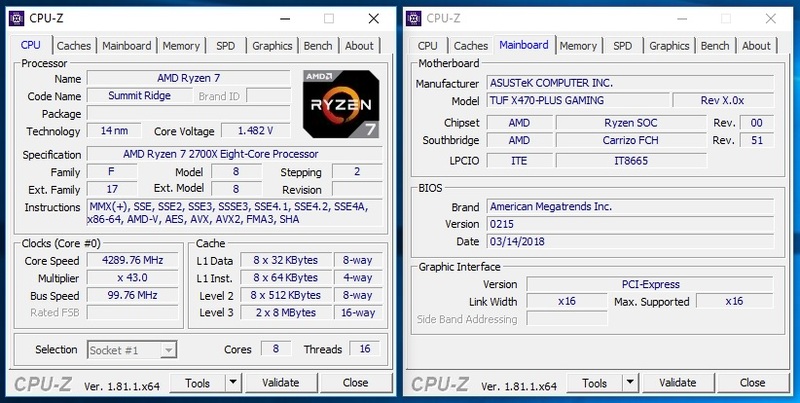 For testing the performance of the new AMD Ryzen 7 2700X desktop processor, we ran few CPU benchmarks and compared it with the first generation AMD Ryzen 7 1700X CPU and Intel’s newer Coffee lake i7-8700K CPU. 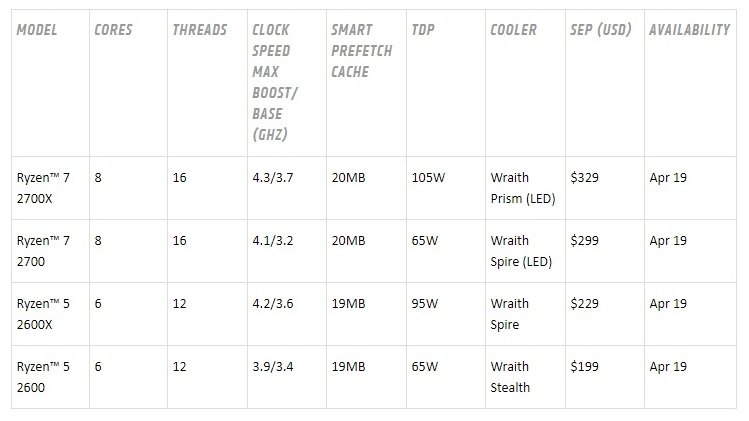 All the CPUs under test were kept to their stock factory settings/ clock speeds as provided by their manufacturers. 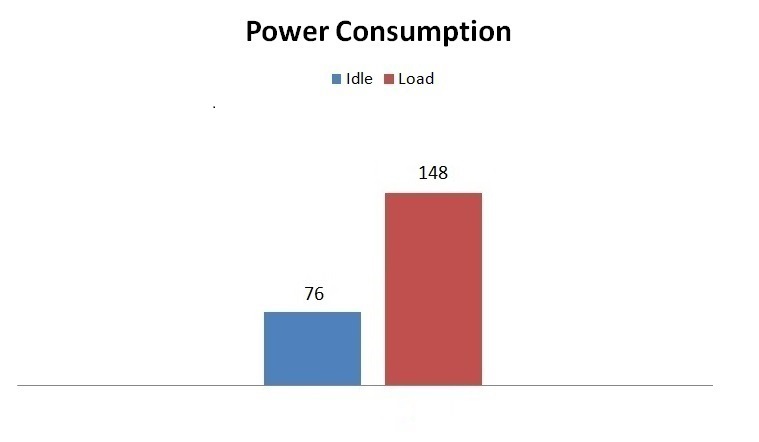 No overclocking is applied, as overclocking capability of CPU varies from chip to chip, cooling capabilities and many more factors. We also used same AIO cooling solution for all three CPUs and ran all tests on same approx ambient temperature. 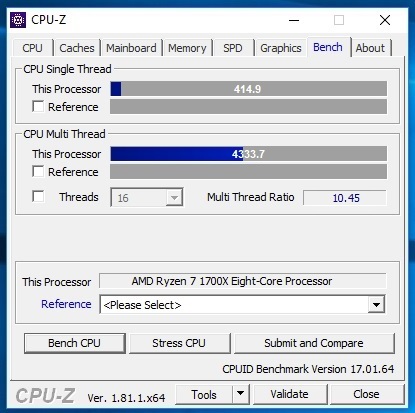 Result : As we can see that AMD Ryzen 7 2700X performed much higher than Intel Core i7 8700K CPU in multi threads workload, but single thread performance winner is still Intel Core i7 8700K CPU. 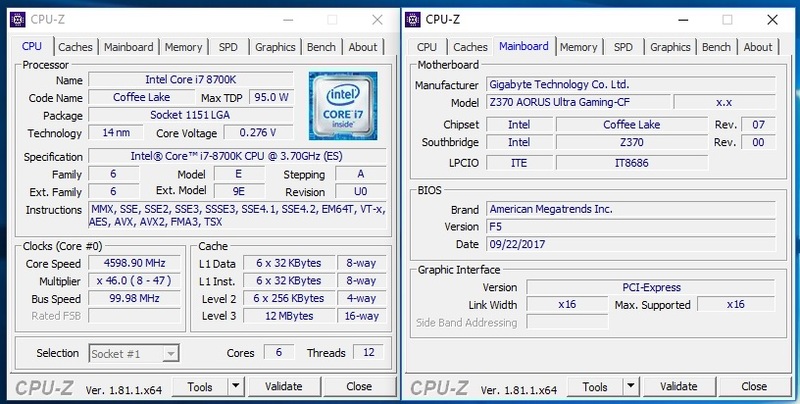 Also when compared with first generation Ryzen 1700X CPU, the 2nd generation is offering a good performance upgrade. 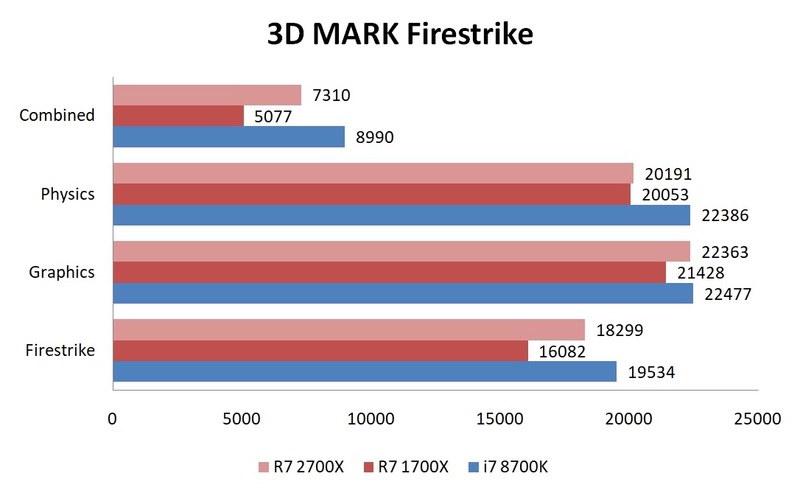 Result : Again story remains the same AMD Ryzen 7 2700X performed much higher with multi core in action than Intel Core i7 8700K, but again Intel Core i7 8700K CPU scores higher in single core benchmark. Product pricing as per amazon.com. Not much microarchitecture difference than first gen. 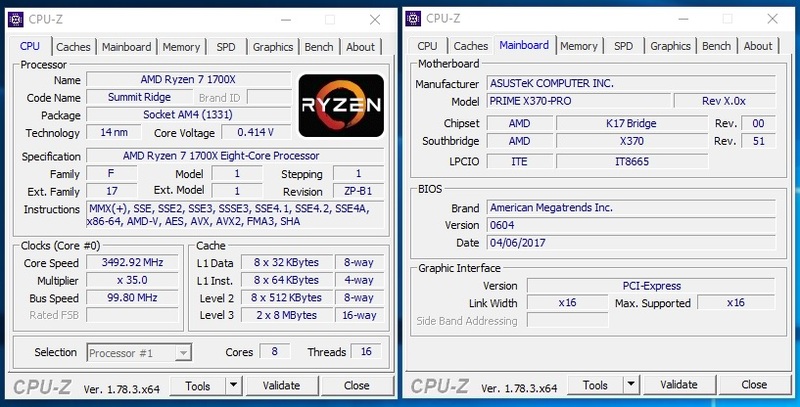 Testing the new AMD Ryzen 7 2700X desktop processor was a nice experience. 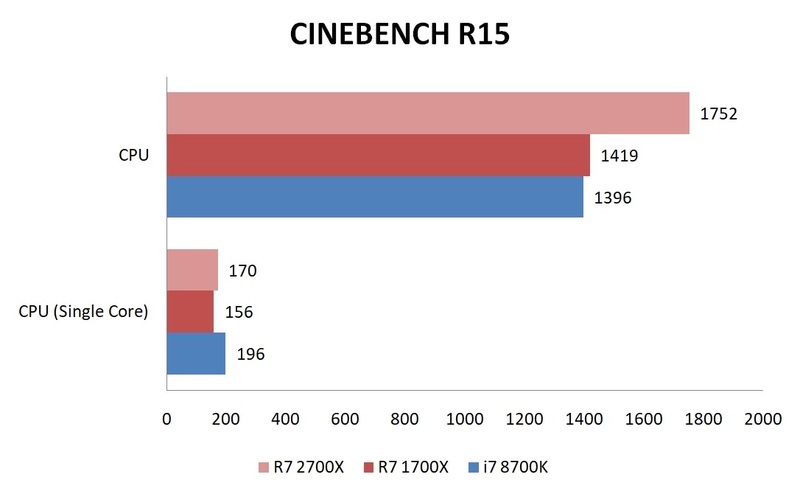 Nice to see that the 2nd generation Ryzen CPU is offering a good increase in performance than the first generation. 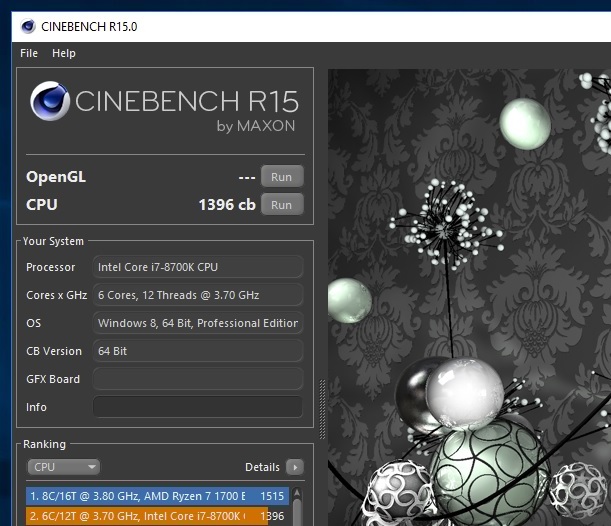 And the appealing point is that it is still backward compatible with motherboards that support the first generation Ryzen CPUs. 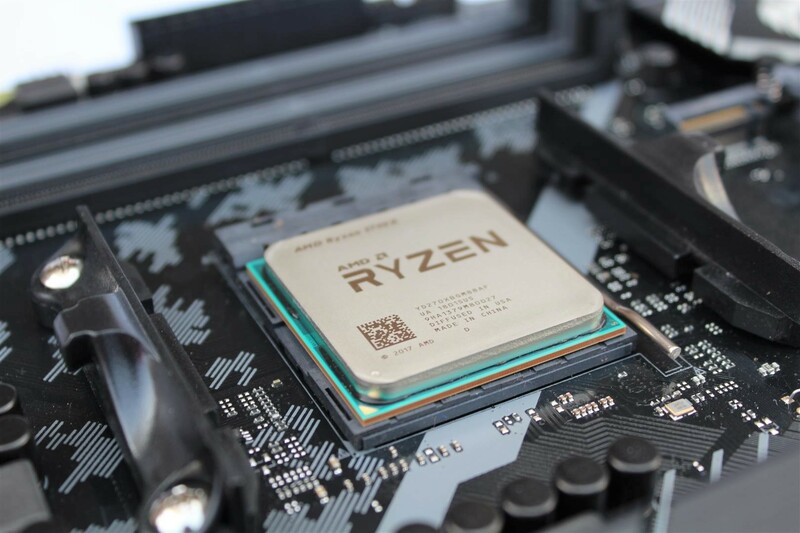 The first gen Ryzen X CPUs don’t included any type of cooler so buyers have to go for an aftermarket cooling solution, but that’s not true with the Ryzen 7 2700X processor. 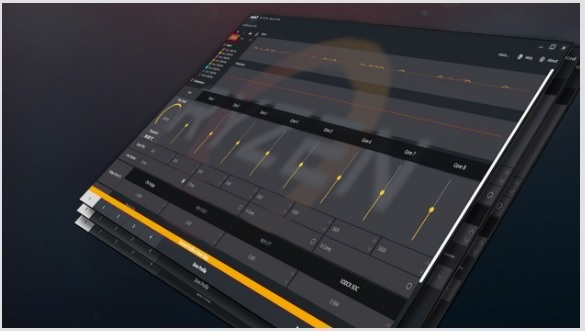 AMD this time bundled a very good copper heattube like cooler with RBG lighting along with Ryzen 7 2700X CPU, AMD Wraith Prism provides ultimate CPU air-cooling solution. 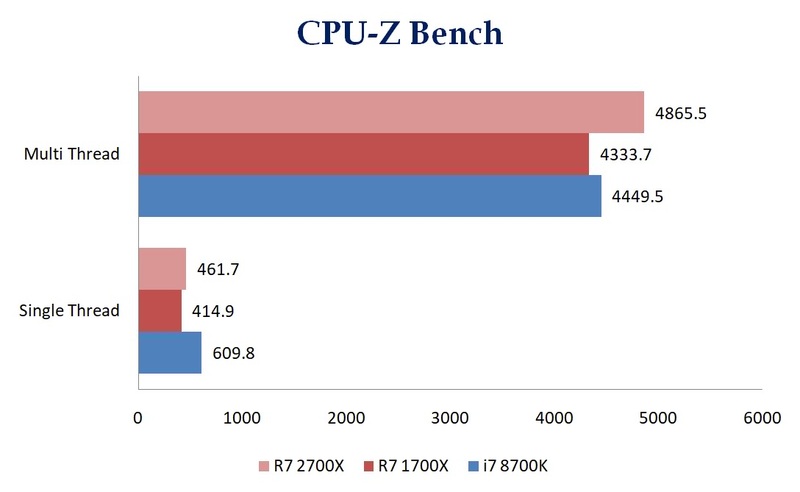 Only points I dislike is that there is not much microarchitecture difference between the second and first generation of Ryzen CPUs. 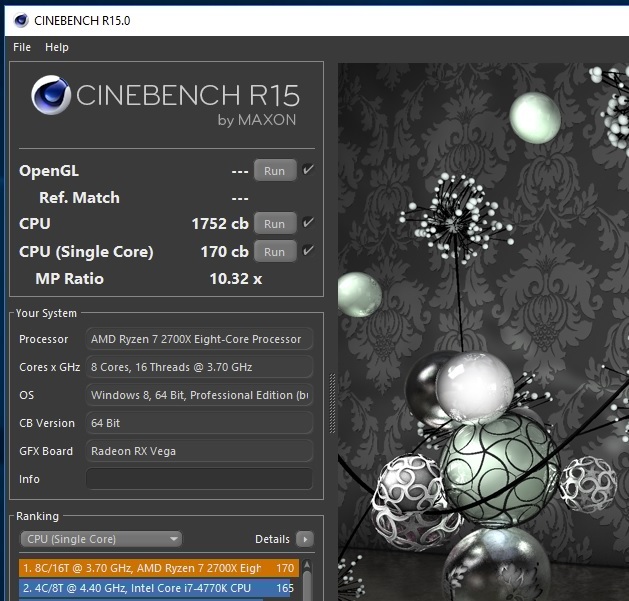 Somewhat similar performance can be achieved on Ryzen 7 1800X with slight manual overclocking, but overclocking gains are subjected to vary. Talking about overclocking, the new Ryzen 7 2700X CPU offers very less headroom for overclocking when compared with Intel Core i7 8700K, which can easily be overclocked up to 4.8 to 5GHz on an AIO solution where as my Ryzen 7 2700X CPU can go up 4.1GHz max stable. 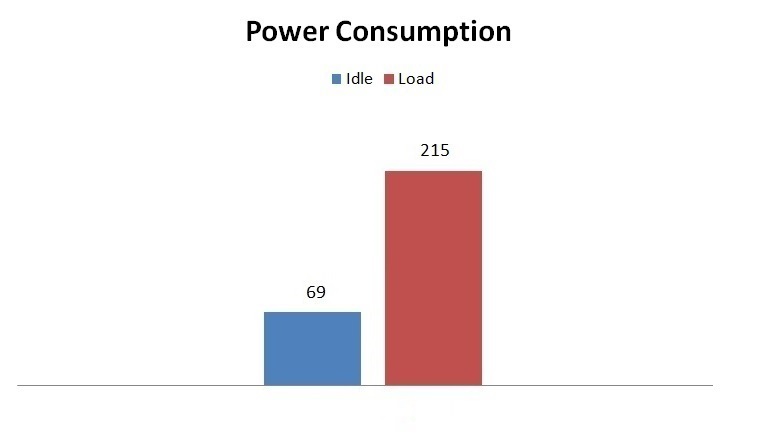 Again like to clarify that the overclocking capability of CPU varies from chip to chip and many more factors. 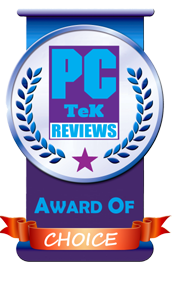 Finally at a price tag of $329 US, the new AMD Ryzen 7 2700X desktop processor offers the best price to performance value with 8 cores 16 threads and a max Boost Clock of 4.3GHz performance along with a very good cooler for gamers, content creators and software development environment; make it worthy of our PC TeK Reviews Choice Award.